It’s August, which means school is starting soon for many of us—whether you have children in school or are a teacher like I am! 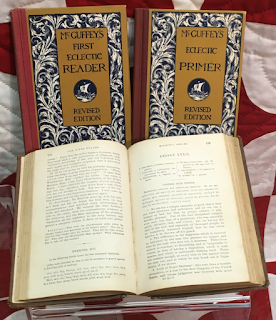 While I didn’t always know I wanted to be a teacher, I grew up loving old-fashioned stories about young schoolteachers in one-room schoolhouses, like Anne Shirley in Anne of Avonlea, Laura Ingalls in These Happy Golden Years, and Christy Huddleston in Catherine Marshall’s Christy. So this month, I thought it would be fun to look at some facts—and possible fiction—of what it took to be a schoolteacher in the 19th century. 1. Teachers each day will fill lamps, trim wicks and clean chimneys. 2. Each morning teacher will bring a bucket of water and a scuttle of coal for the day’s session. 3. Make your pens carefully. You may whittle nibs to the individual taste of the pupils. 4. Men teachers may take one evening each week for courting purposes, or two evenings a week if they attend church regularly. 5. After ten hours in school, the teachers may spend the remaining time reading the Bible or any other good books. 6. Women teachers who marry or engage in unseemly conduct will be dismissed. 7. Every teacher should lay aside from each pay a goodly sum of his earnings for his benefit during his declining years so that he will not become a burden on society. 8. Any teacher who smokes, uses liquor in any form, frequents pool or public halls, or gets shaved in a barber shop will give good reason to suspect his worth, intention, integrity, and honesty. 9. The teacher who performs his labor faithfully and without fault for five years will be given an increase of twenty-five cents per week in his pay, providing the Board of Education approves. Rather a daunting list! 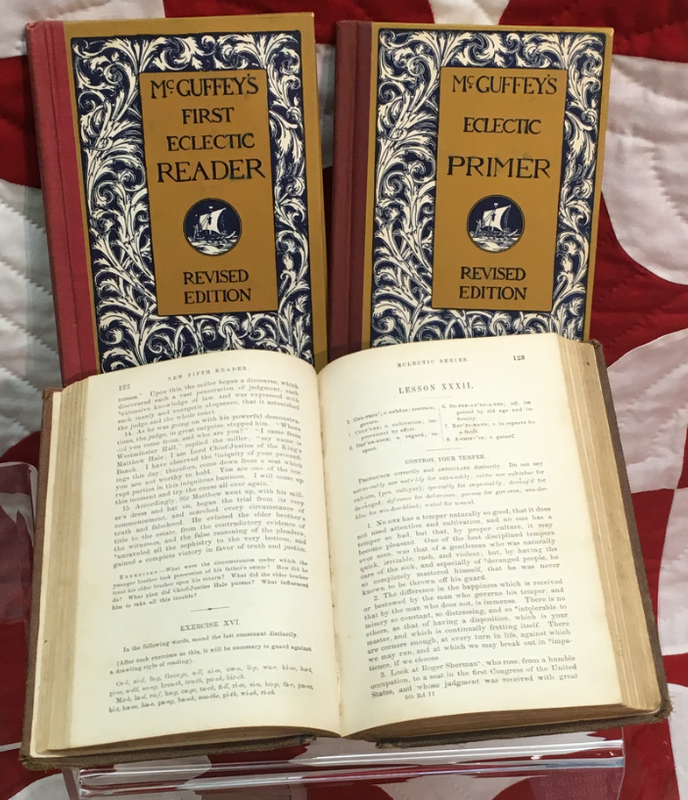 In researching the historicity of these rules, though they appear on numerous websites and even in a book on one-room schools, I found little firm evidence that they actually were established as the official rules of any particular district in the 19th century. It is, however, unquestionable that teachers were expected to be paragons of moral virtue and an example to the pupils they taught. This quote also hints at the fact that early schoolteachers were uniformly male. However, about this time in the 1840s, the door began to open for women to become teachers. While this “radical” idea met with some protest, many argued that not only could women be paid less than men, but they were uniquely suited for the task of teaching and nurturing children. So, what were the requirements to become a teacher? Despite the stringent moral standards, in certain ways the educational requirements were lower than today. 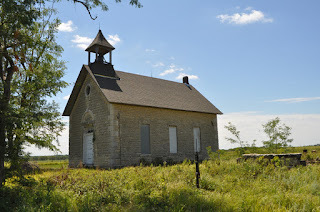 Some teenage girls became teachers with only the equivalent of an 8th grade education, though we can see from Laura Ingalls’s experience that a teacher examination still had to be passed. As also seen in the Little House and Christy books and confirmed by other sources, it could be quite intimidating for a fifteen-to-nineteen-year-old girl to be faced with a classroom of fifty to sixty students of all ages and levels, especially when the “big boys” arrived during the farming off-seasons, young men often bigger, older, and stronger than the teachers. Still, these young women persevered, and gradually helped transform education in America to be more creative, more child-centered, and more equitable in treatment and pay for male and female teachers. So, which of the “1872 rules” for schoolteachers stand out to you most? Do they seem authentic? What else struck you about 19th century schoolteachers? Please comment and share! Kiersti Giron holds a life-long passion for history and historical fiction. She loves to write stories that show the intersection of past and present, explore relationships that bridge cultural divides, and probe the healing Jesus can bring out of brokenness. 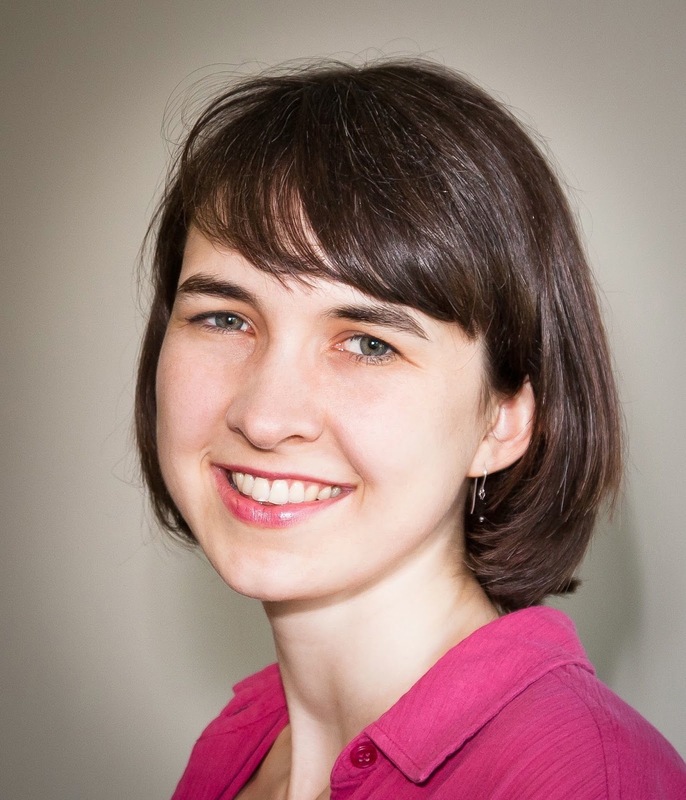 Kiersti has been published in several magazines, won the 2013 ACFW Genesis Award - Historical for her manuscript Beneath a Turquoise Sky, and is currently a 2018 Genesis Finalist. A high school English teacher and member of American Christian Fiction Writers, Kiersti loves learning and growing with other writers penning God's story into theirs, as well as blogging at www.kierstigiron.com. She lives in California with her wonderful husband, Anthony, and their two kitties. Awesome post, Kiersti! 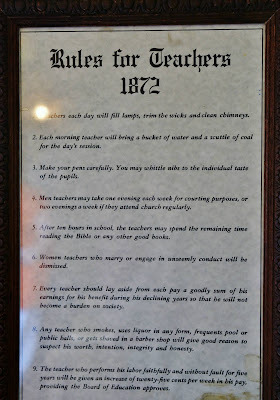 Teacher's rules are a favorite of visitors at the one-room schoolhouse I work at. We have two different years. One in the 1870's and the other is 1915. The 1915 is more strict in its rules for teachers. In the 1870's (and in the one you highlighted) the women teachers who married in the proper manner could have gotten married and continued as schoolmarm. However, in the 1915 rules, the woman teacher couldn't even get married. If she did, she would be excused immediately. But both sets of rules wouldn't let a man teacher visit the barber shop! Who cut their hair? Thank you so much, Alanna! 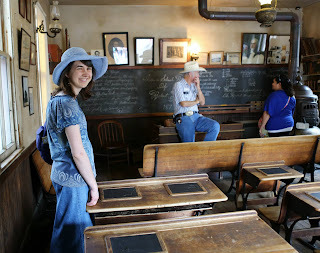 How awesome that you work at a one-room schoolhouse! I would love to come visit...I'm sure I would learn so much from you. :) Fascinating that in 1915 the rules were stricter than in the 1870s. One article I read said the "no marriage" rule was for fear of imminent pregnancy if a woman did marry, which would then mess up the school year for the students if the teacher couldn't finish the year out. I thought that was interesting. And yes, I've wondered about the barber shop rule--were they such dens of iniquity back then? :) Thanks so much for stopping by and sharing! I too found the rule about the barber shop interesting. What happened in a barber shop in those days that made it an unsavory place? Thanks for the post! It does make one wonder, doesn't it? Perhaps that is fodder for another post. :) Thanks so much for reading and sharing, Connie! Blessings. Hi Kiersti, Great post and very interesting. I, too, wonder what was wrong with a man going to a barber? And why wouldn't a woman be allowed to be married? Some of the rules seems strange to us these days, but I still wish there were standards in place for teachers of high moral character. Thanks so much, Marilyn! It does seem strange, doesn't it? Perhaps it was the sort of guys who hung out at a barber shop, or the kind of talk that went on there--I don't know! One thing I read said the rule against marriage was partly because if a female teacher got married during the school year, she might soon become pregnant and not be able to finish out the year. So that's one possibility. Wonderful post, Kiersti. I had never seen the rule about men going to a barber shop. It would be nice if teachers had specific requirements today as I've seen teachers that looked like a student in their appearance. Teachers need a high standard in communities to be a positive role model for the younger generations. Thanks so much for stopping by and sharing, Marilyn! And yes, we teachers do have a big responsibility. I've met a lot of wonderful new young teachers, though--even some this week!--so that is encouraging. :) Blessings!